Choose the product which best suits your requirements. Aries will take care of modularity. 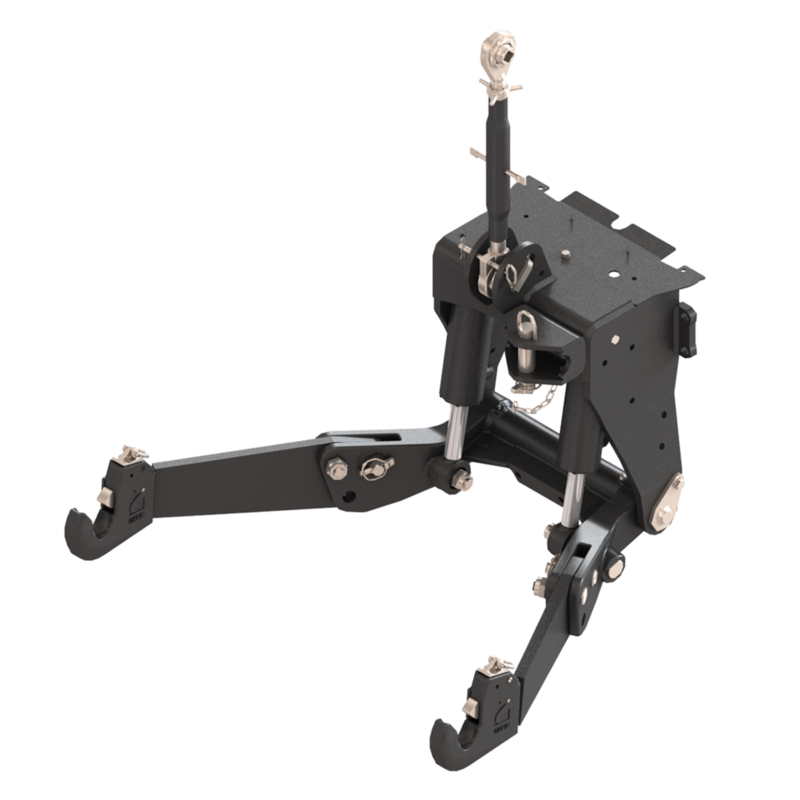 The choice of ARIES Front Lift modularity is to be considered based on lifting capacity and on-vehicle assembly. 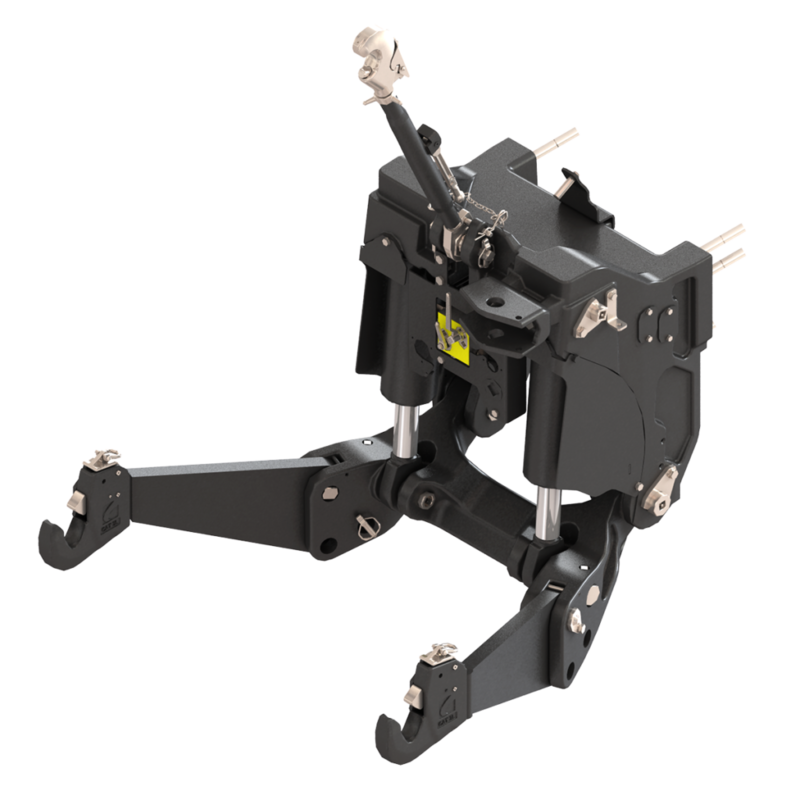 ARIES offers a range of 5 different basic lift families which are all installable in a variety of configurations on tractors. 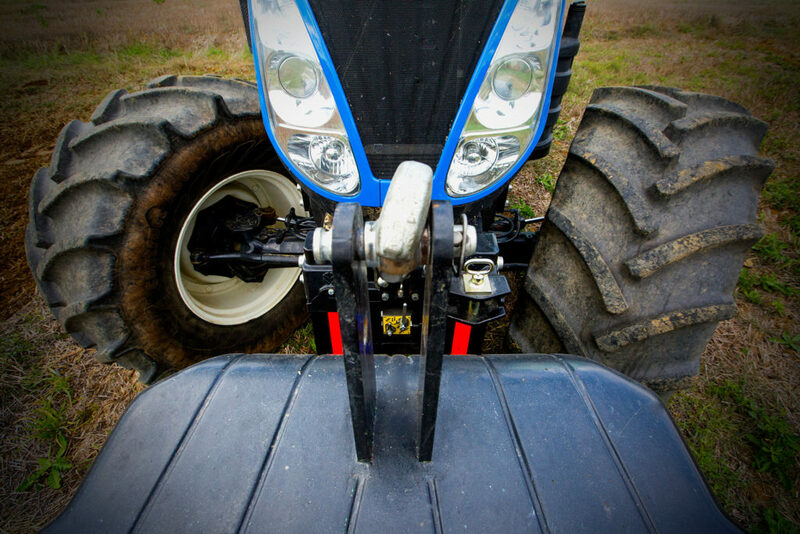 Our front power take-offs are suitable for all tractor types and models, or even for use on vehicles other than strictly agricultural ones. 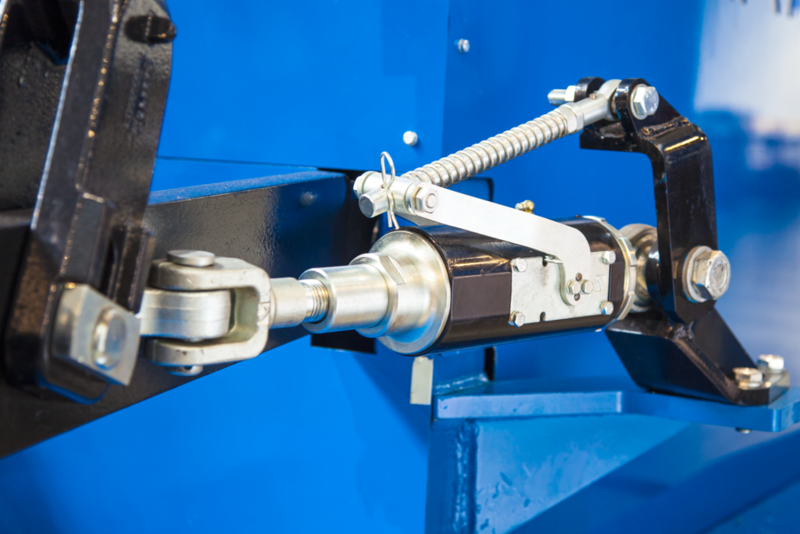 They provide total operation reliability and their performance is guaranteed by fatigue tests which assess robustness, reliability, duration and gradualness of connection. 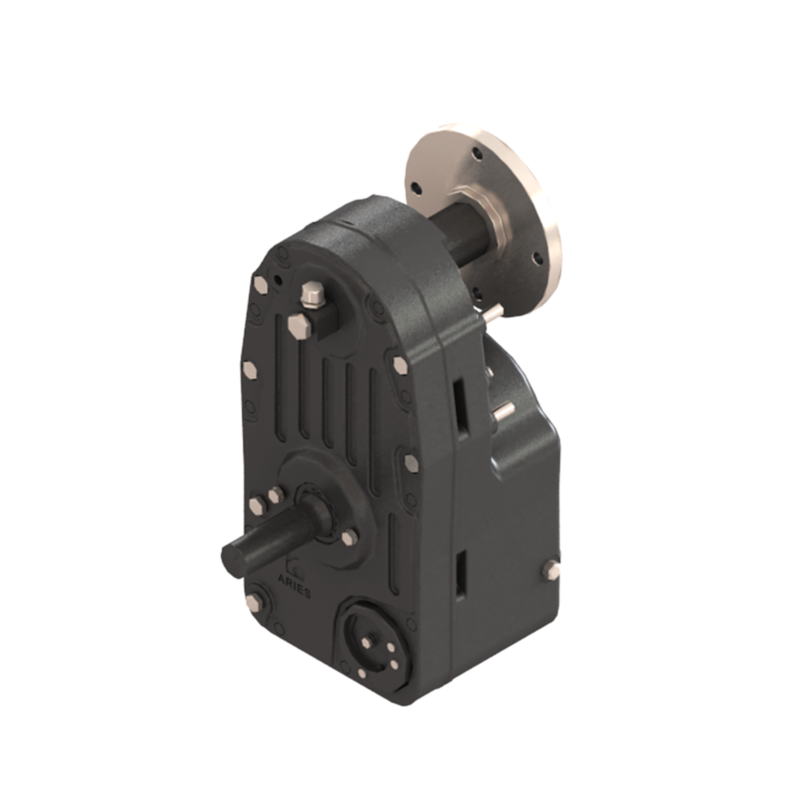 The modular composition of mechanical transmission means that the entire system is easy to assemble and versatile, enabling the compensation of any installation misalignments. Over a decade of experience in this sector has enabled us to develop highly innovative products. Rapid Coupling Hooks, Side Stabilisers and Vertical Rods can all be managed by a single operator, even directly from the driver's seat, thus increasing efficiency and safety. 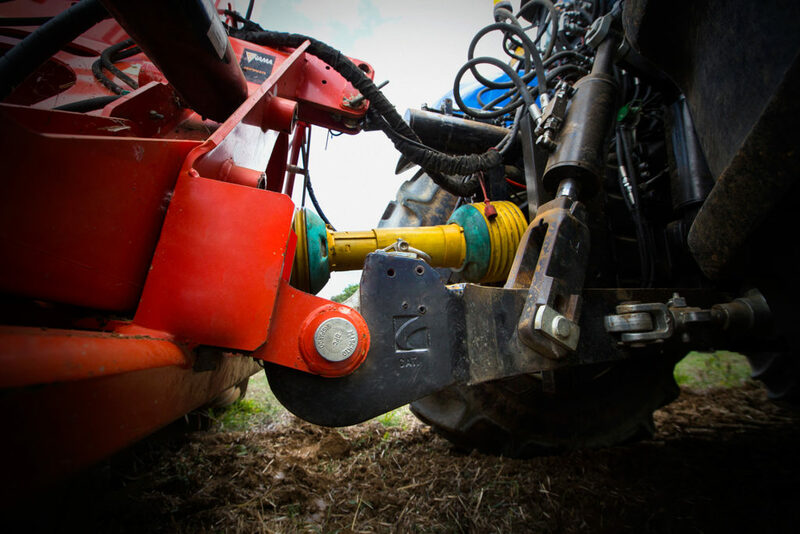 Automatic coupling and uncoupling of various work tools to the tractor, adjustment of their relative position, management of blockage and flotation phases during work: all this becomes easy, precise and safe with Aries hitches. 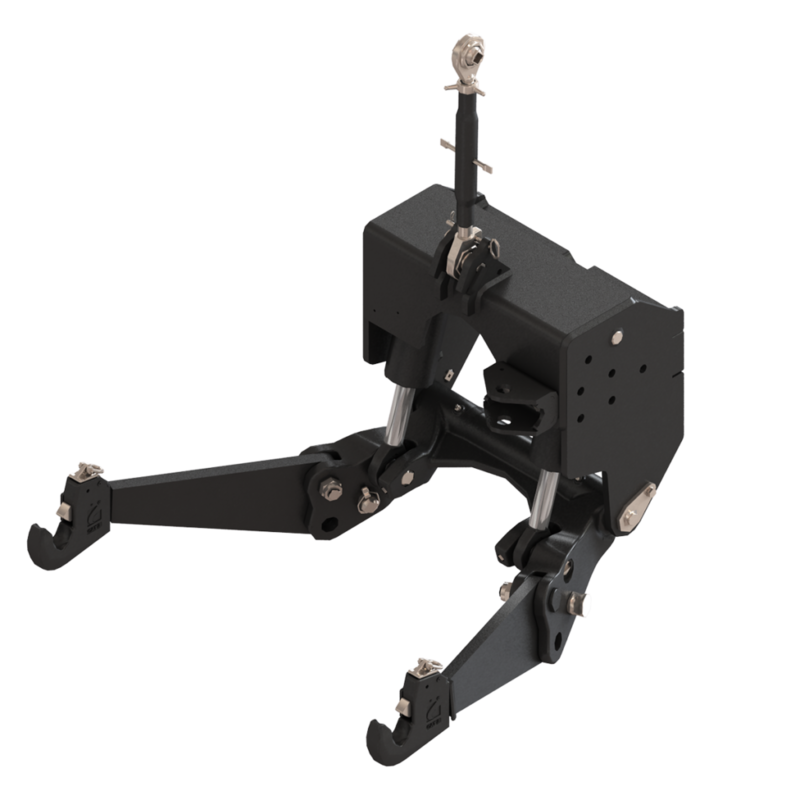 FHPL with upper and lower frame made by carpentry, specifically designed for use with specialised tractors. Usually fitted with category 1 couplings, can also be supplied with 2S category hooks. FHPL with upper frame made by carpentry and lower frame in casting. 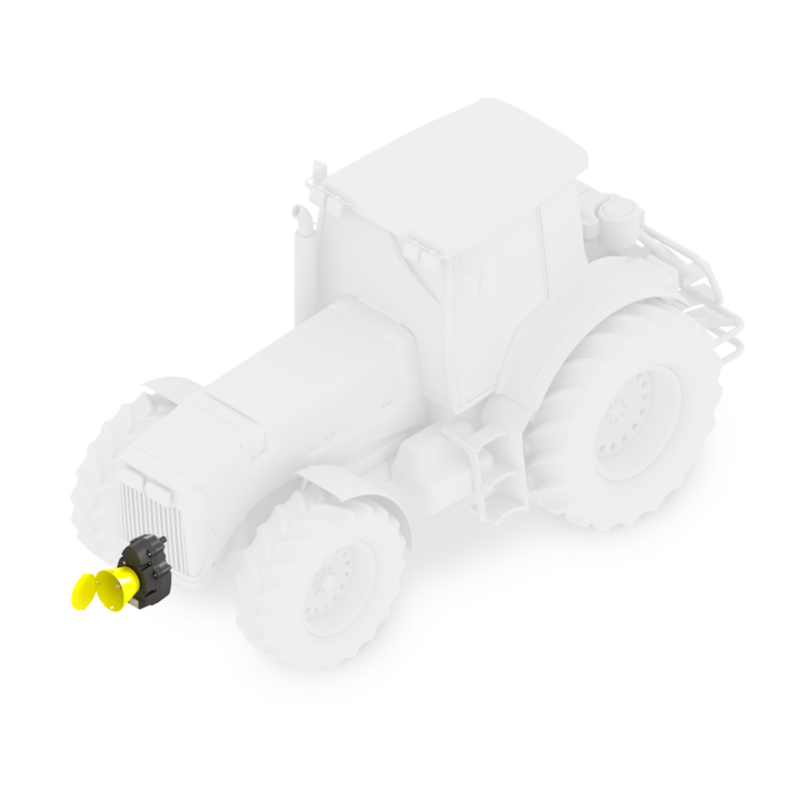 Suitable for applications on low power specialised and open field tractors. Maximum integrability guaranteed by configuration compactness. Normally fitted using lift arms with category 2 coupling hooks, upon specific request can also be supplied with category 1 hooks. FHPL with upper frame made by carpentry and lower frame in high elongation spheroidal cast iron. 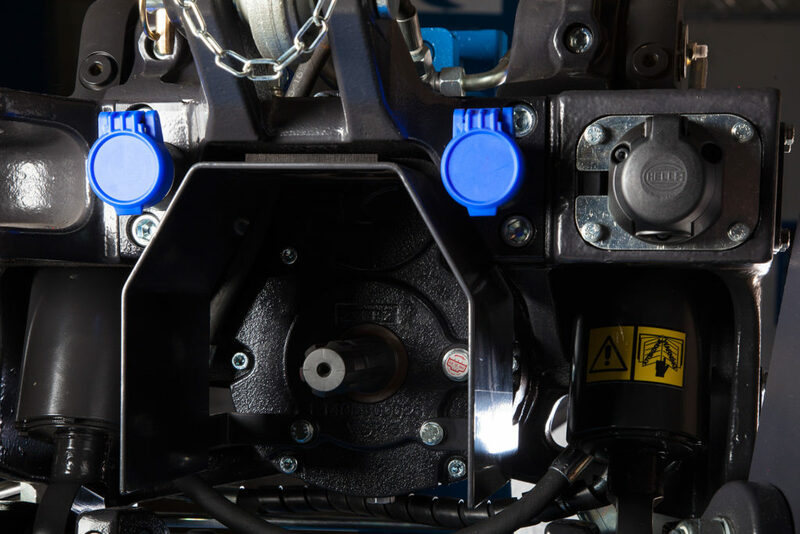 Developed for specific applications, for open field tractors with a power of up to 110 Hp. Standard fitting foresees lower arms for category 2 couplings and enables installation of FPTO ARIES, with internal or external clutch. 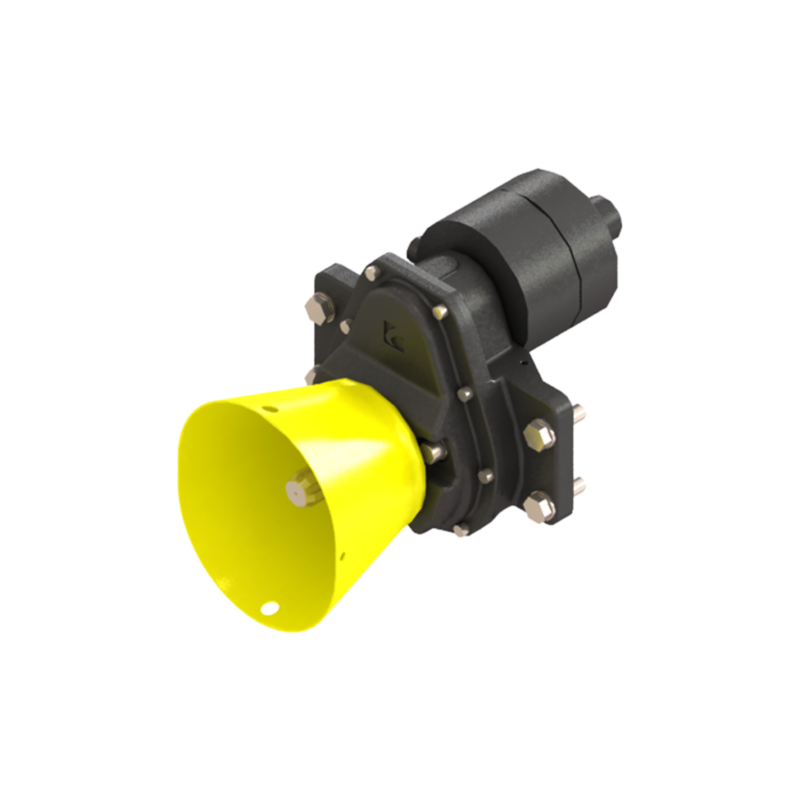 Multi-functional FHPL, suitable for fitting onto open field tractors with power up to 170 Hp. Upper frame made by carpentry and lower frame in high elongation spheroidal cast iron. Characterised by a compact and efficient geometry, making its installation particularly integrated. Standard fitting using arms fitted with cat. 2 hooks, upon request also with ARIES rapid coupling 3L category hooks. Customisable fitting and configuration. Configuration of ARIES Multifunctional FHPL, suitable for application on high power tractors. Characterised by an upper frame made by carpentry or casting, for particular "custom" applications, and lower chassis in high elongation spheroidal cast iron. Optimised design in terms of forms and size, particularly appreciated for its remarkable robustness under even the toughest work conditions. Standard fitting foresees the installation of lower arms with 3L category. 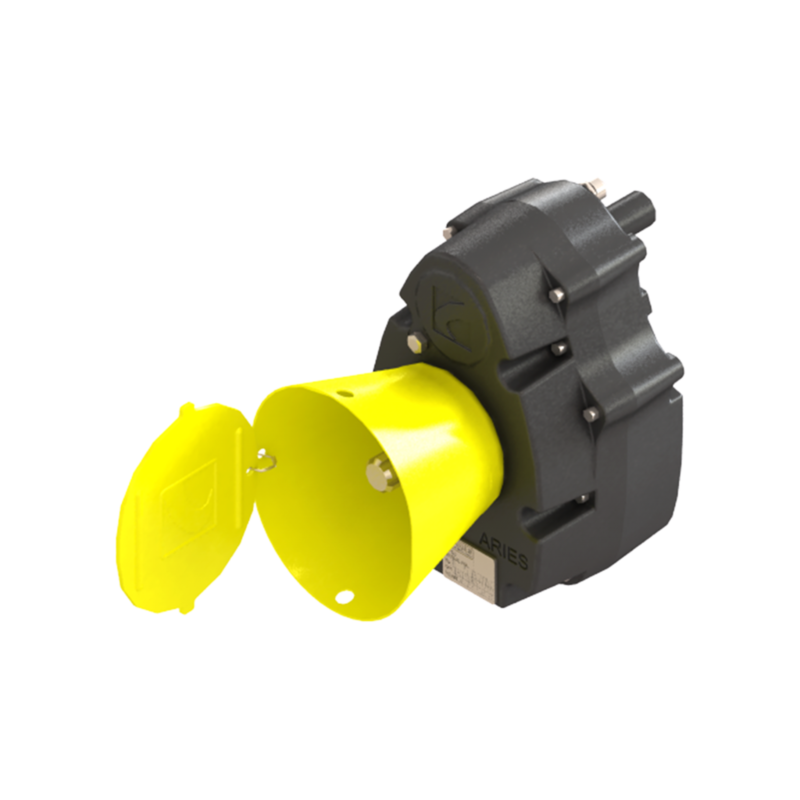 Particularly small and compact in size, characterised by a lay-out suitable for fitting on to compact machines such as specialised tractors. 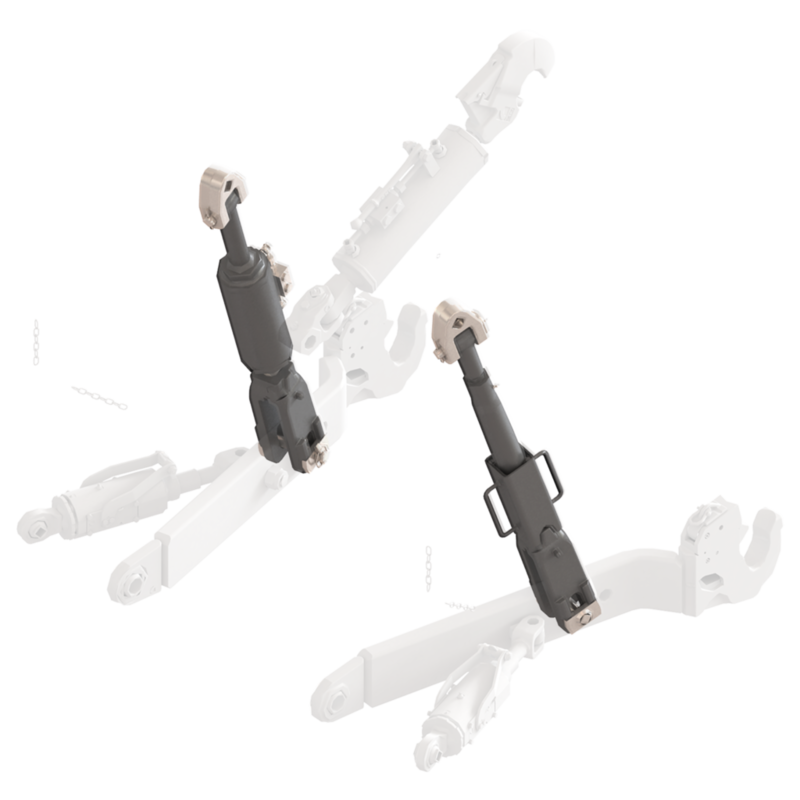 Its configuration can also be supplied in a version which is entirely integrated into the lift's upper frame, thus increasing compactness. Counter-clockwise rotation of PTO (CCW) supplied with PTO Z6. Integrated transmission system with internal wet multi-disc clutch. Thanks to the hydraulic circuit and relative control, also installed inside the group, clutch engagement and disengagement can be managed and therefore power transmission too. Simple and rapid installation, thanks to a complete assembly kit, specific for all types of fitting. Counter-clockwise rotation of PTO (CCW). Can be supplied in versions with PTO Z6 or Z21. 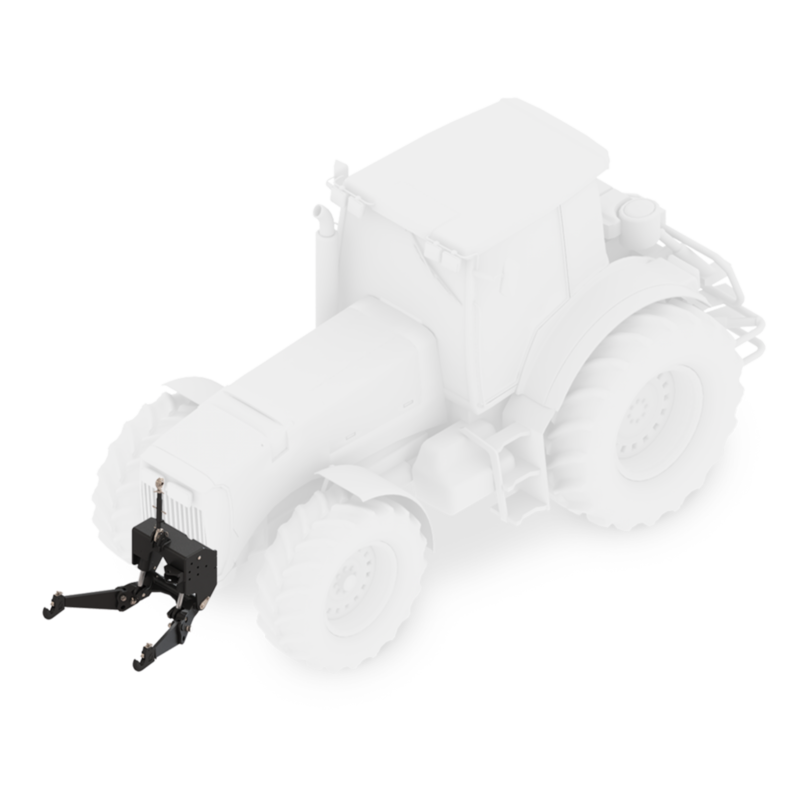 Power transmission system for applications on high range agricultural tractors, enabling a nominal power transmission of 220 Hp. The FPTO contains transmission, control and service functions necessary for operation. For particularly demanding applications, a specific cooling system is also fitted. 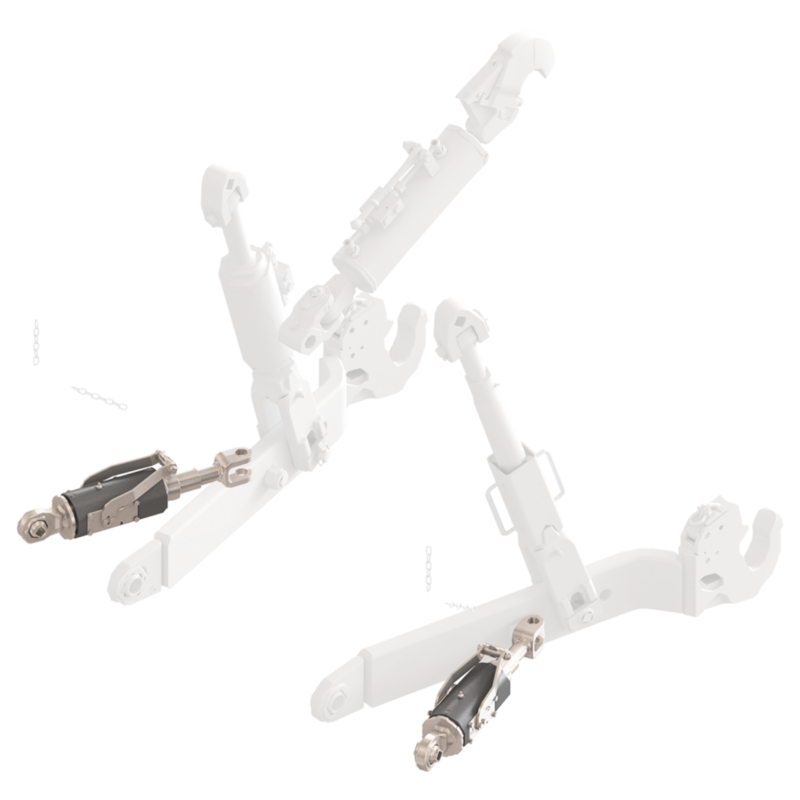 This configuration is also easy and rapid to install, just like the FPTO ARIES, as it comes supplied with a complete and specific assembly kit. Counter-clockwise rotation of PTO (CCW). Can be supplied in versions with PTO Z21 or Z6. Aries has developed its own complete range of patented Upper and Lower Quick Attack Hooks, for all application categories. 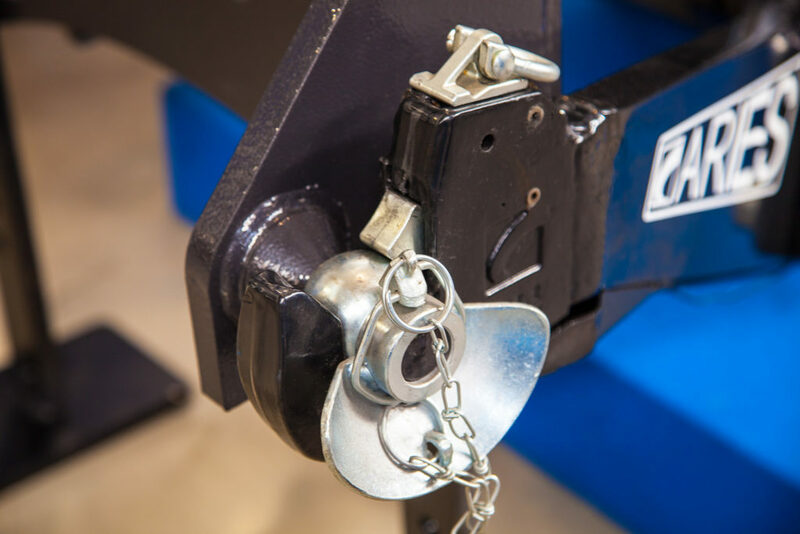 Easy opening actioning, constructive robustness and ease of installation means that Aries Hooks are appreciated as they provide efficiency, reliability and safety throughout phases of use. 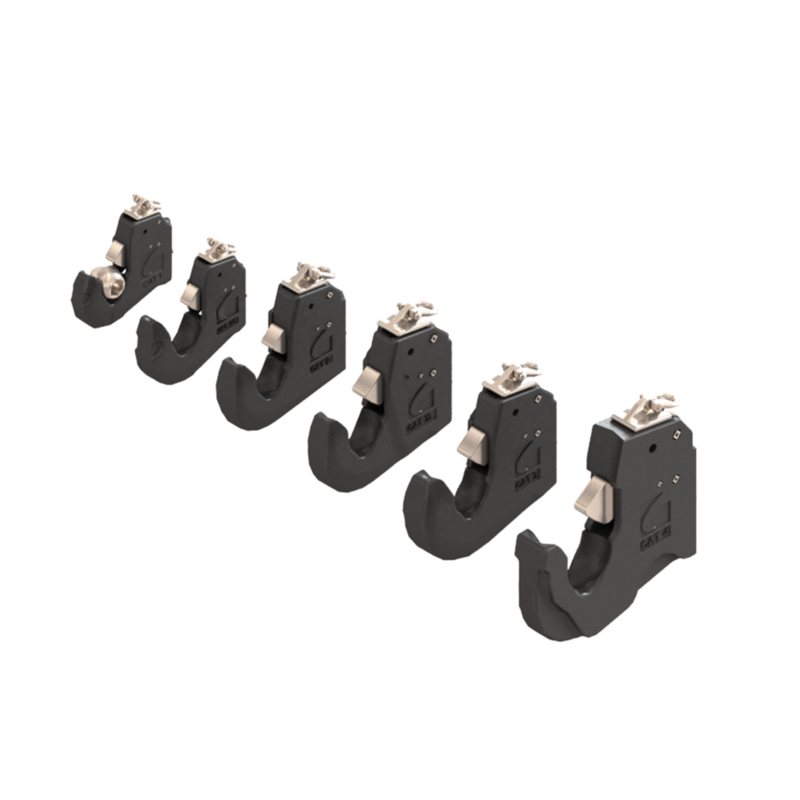 All Aries rapid coupling hooks comply with the most stringent standards and resistance tests, guaranteeing a series of advantages, directly appreciated by operators and listed here below. ARIES lower arms robustly and safely connect equipment to agricultural tractors. They are made using a wide range of construction methods (bar machined, moulded or cast). These components are equipped with ARIES quick attack hooks. Available in a complete range which covers all coupling categories requested by standards, based on tractor power, from cat. 1 for low powers up to cat. 4 for high powers. The use of high performance materials and stringent control in the most critical production processes phases, such as heat treatment and welding, means that ARIES lower arms are components you can truly rely on, even under the toughest work conditions. 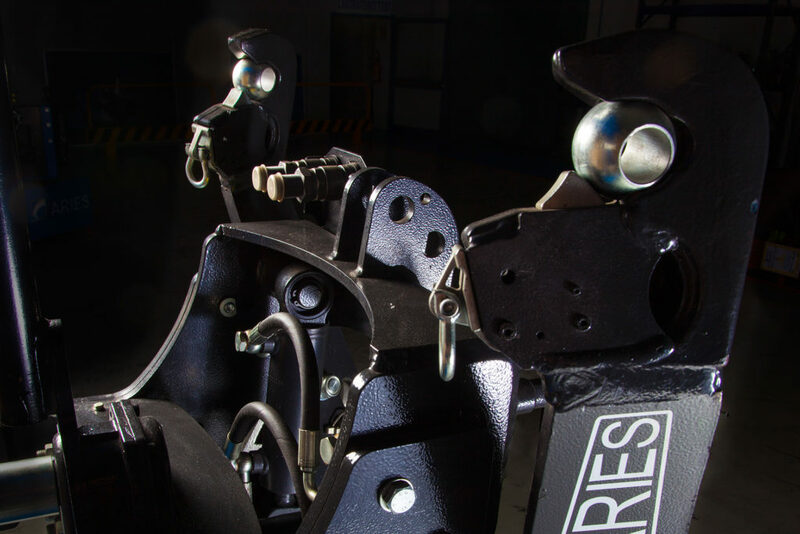 ARIES offers, proposes and manufactures a series of Top Links specific for all coupling categories, both in mechanical or hydraulic configurations, for rear or front applications. 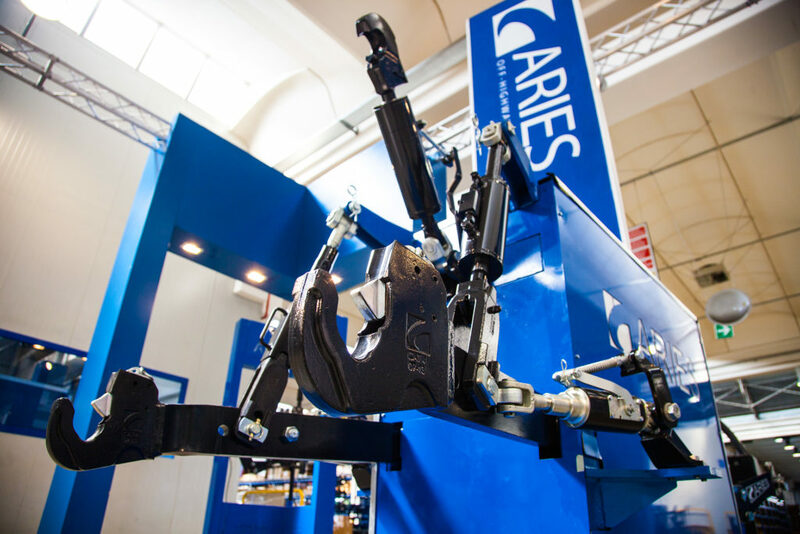 Length control and the robustness of these components during work is extremely important in determining maximum efficiency: ARIES products guarantee performance even in particularly testing conditions. Fittings offered by ARIES cover the entire range of categories requested by international standards. 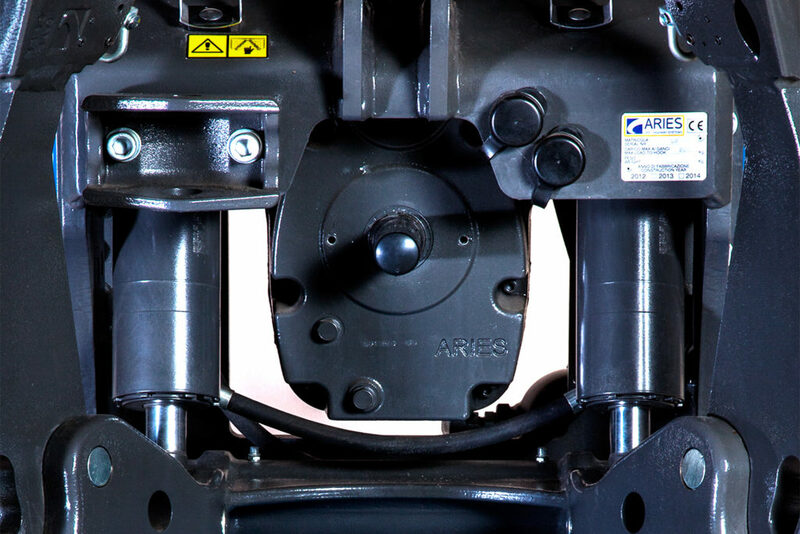 ARIES vertical rods optimise equipment adjustment functioning. 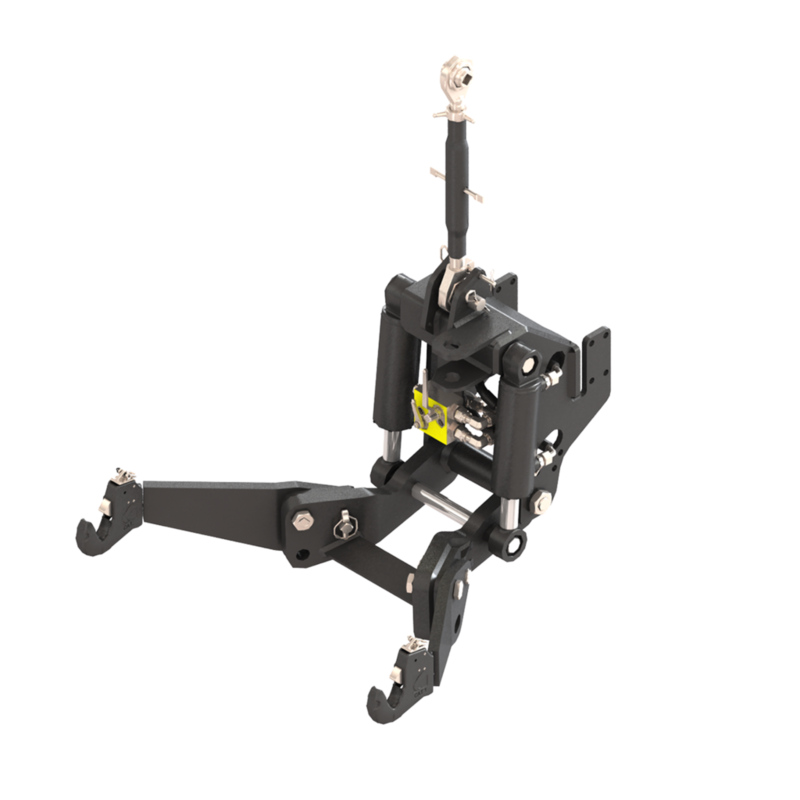 Available in mechanic or hydraulic versions, to enable manual or automatic adjustment and control, for the effective management of lateral equipment inclination during operation. Design and performance checking of vertical rods during operation takes into consideration the component's functioning in the complete coupling system, to ensure adequate sizing of specific interfacing elements. This is a guarantee of ARIES products, which are all subject to project validation and periodic checks carried out on structural test bench for complete 3PL coupling. 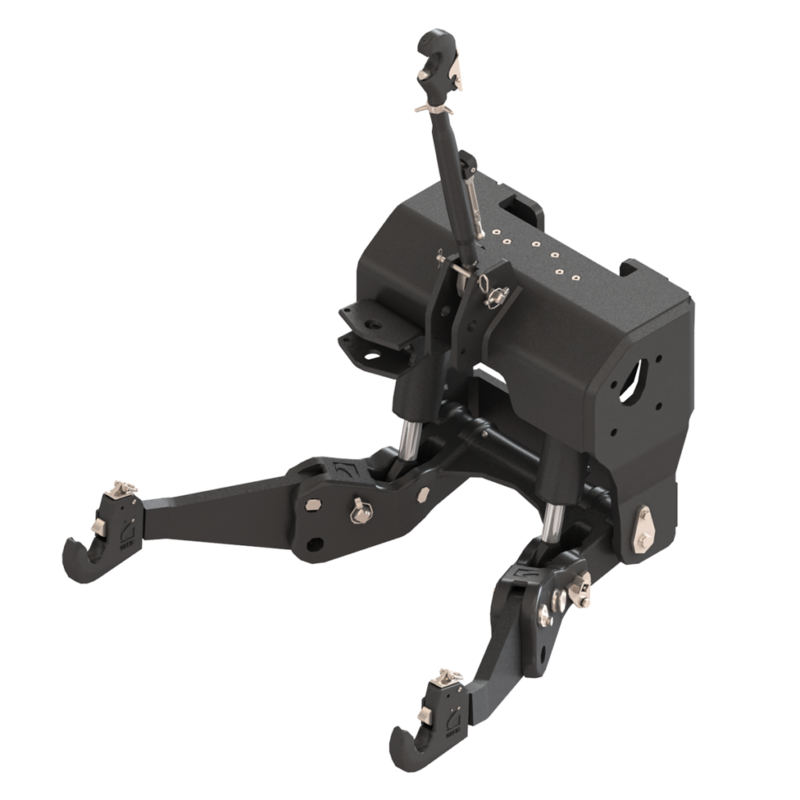 ARIES stabilisers enable "horizontal" oscillation control and adjustment of 3 point linkages system, and therefore of equipment. Manual or controlled, they directly connect the lower arm to the tractor and enable blocking in a definitive position, or axial running, to control the machine's transversal movement in relation to the tractor. 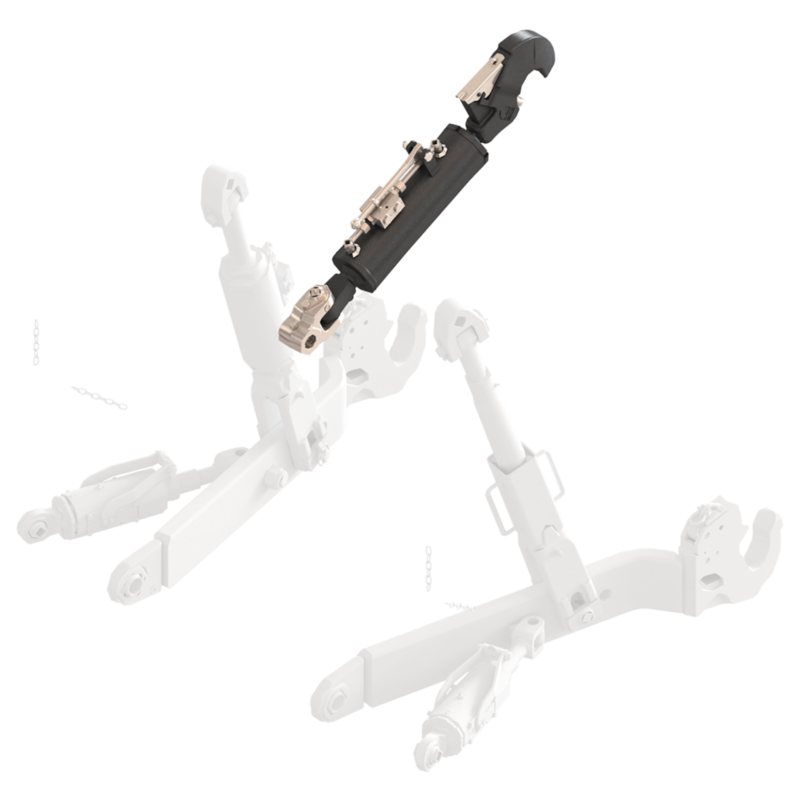 ARIES Lateral Stabilisers are available in mechanic and semi-automatic versions. In the former, the operator selects the state of device functioning (blocked or unblocked) by directly acting on the component. In the latter, both stabiliser conditions are managed based on the coupling lift. 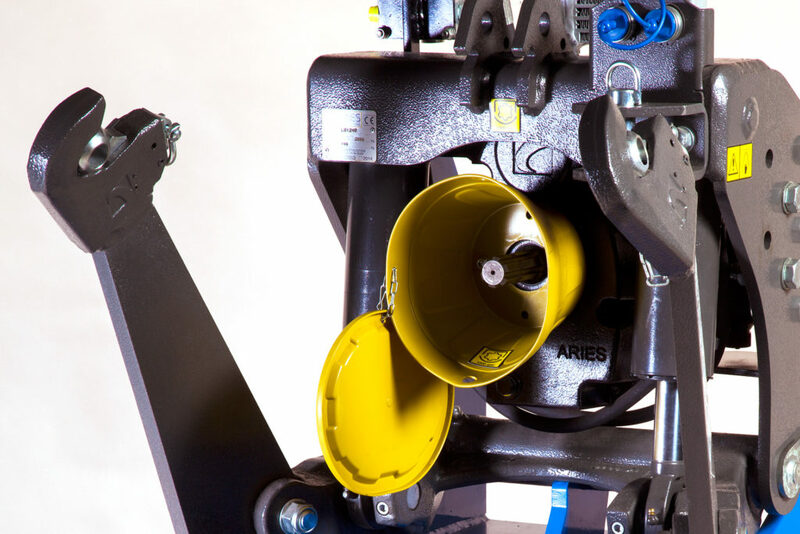 With its own patented system, the ARIES semi-automatic stabiliser guarantees functionality with maximum precision, even under the toughest work conditions, ensuring complete protection of blocking elements.